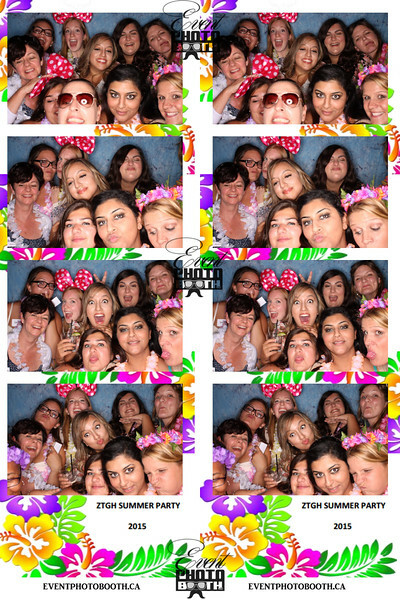 Enter into Toronto’s premier Event & Photo-Booth Company. Fundraiser or Gala and you are looking for a unique edge, allow us to make your event stand out. Please click on the options above to learn details of our different photo novelty options.